Eco-Cotton is very versatile, it can be used for everything from cardigans, baby garments to blankets. This soft yarn can be worn directly against the skin. This beautiful range of colours is dyed by hand near Cape Town by Carle Dehning owner of Nurturing Fibres and her small team of co workers. 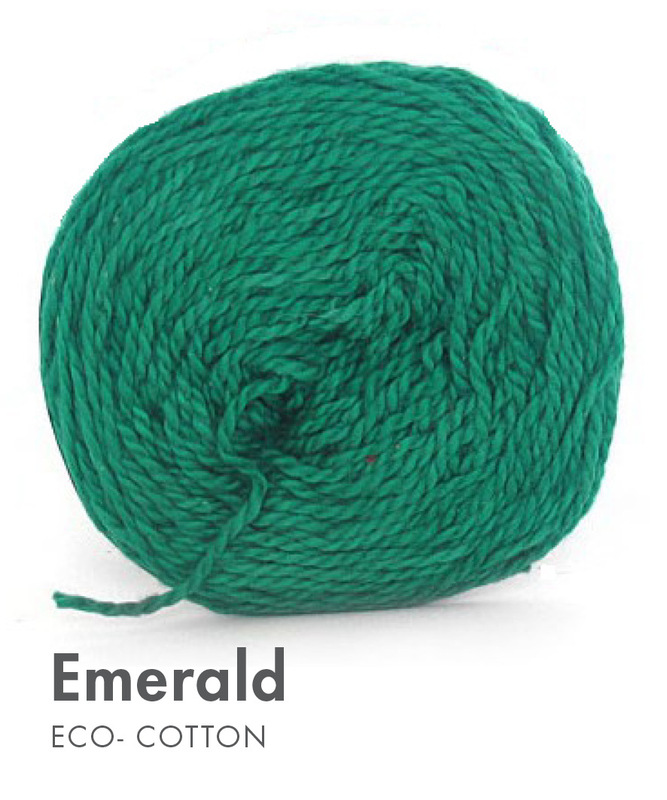 Eco-Fusion is a very exciting yarn to work with and is popular with knitters and crocheters alike. This soft yarn can be worn directly against the skin.